People who are looking to invest in installing shutters often ask how roller shutters work to benefit their home. 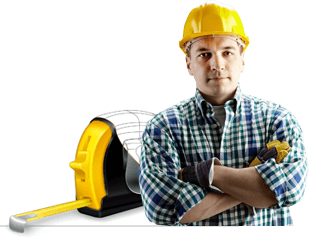 It is no wonder so many Australians choose to install roller shutters in their home. Roller shutters suit our unique weather and environment perfectly. They also are visually appealing and more secure than other shutter options. Window roller shutters are easy to get installed as well, often only taking a day to complete installation and start providing instant benefits to the home. If you are considering installing roller shutters yourself and want to know how roller shutters work to benefit your home, check out the benefits below. Good quality shutters, such as the ones that we stock here at Shutter World, provide optimal protection for your home and even your business. They deter intruders as they act as a shield to windows that are commonly a natural entrance point for criminals. By installing roller shutters, you will be able to have the peace of mind that your family and home are safe during the night and when you’re out during the day. Roller shutters work really well for shift workers as well, this is because some home burglars wait until people leave for work and then enter and escape well before the homeowner returns. Window shutters are also great for keeping home invaders out of rural holiday houses, where you may not visit for weeks or months at a time. We have been amazed at how roller shutters work to protect vulnerable homes from being affected by bushfire. With bushfire season coming up, it is essential for those of you who live in fire-prone areas to consider installing Bushfire Shutters with a 40 BAL rating. 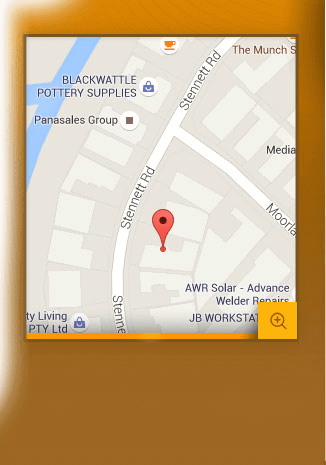 This will help protect your home from windborne embers and radiating heat exposure from bushfires of up to 40kwm². At Shutter World, we provide all of our bushfire shutters with a metal crank as a safety precaution in case of a power outage during a bushfire. With the Australian summer coming up, it is important to be looking at ways to prevent the sweltering heat from getting into your home. You wouldn’t believe how roller shutters work to prevent the extreme heat and keep you cool during the summer in your home. This is an excellent way of saving on the electricity bill too, as you won’t need to switch on the home air conditioner as often. In contrast, roller shutters provide an extra layer of insulation for winter as well, keeping the warmth you generate at home from escaping through your windows. Which also results in a lower power bill. How roller shutters work to benefit you during the day, is that when you would like to block out light to take a nap during the day, you can simply put down your roller shutters to create a completely dark room. This is ideal for night workers who have to sleep during the day. Window roller shutters allow you to perfectly watch a movie during the day as well, preventing the sun’s glare from reflecting onto the screen and ruining your downtime. Roller shutters are incredibly versatile and look stylish on the outside of any home. At Shutter World, you can even customise your shutters to suit your home aesthetic. We can customise our shutters to any shape or colour scheme that you desire. 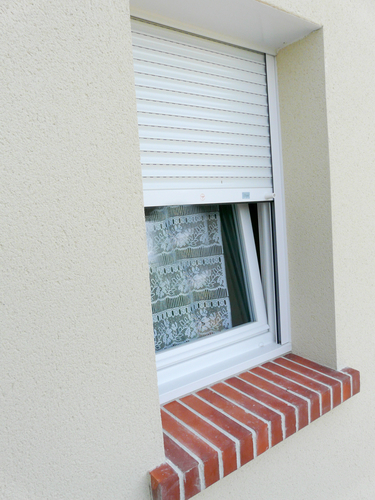 Shutters can also be built into the window sill, which will remove the visible headbox. Roller shutters have the potential to add value to your property, meaning that if in the future you ever decide to sell your home, you may be able to attract more buyers due to the convenience and benefit of already having shutters installed at your home. Shutters also last the ages so they will stay well maintained even in 10 years time when you might want to move houses. Making them a great way of investing in your home, without worrying about time wearing them away. In comparison to other kinds of shutters, roller shutters are so easy to clean. Most of the time you will find that your roller shutters will only need a light hosing with water to get most debris off. Harder to remove debris only need a sponge and maybe a little soap. By installing roller shutters externally on your home, you won’t have to worry about cleaning off individual slate shutters which collect dust, grime and can be very time consuming to clean. 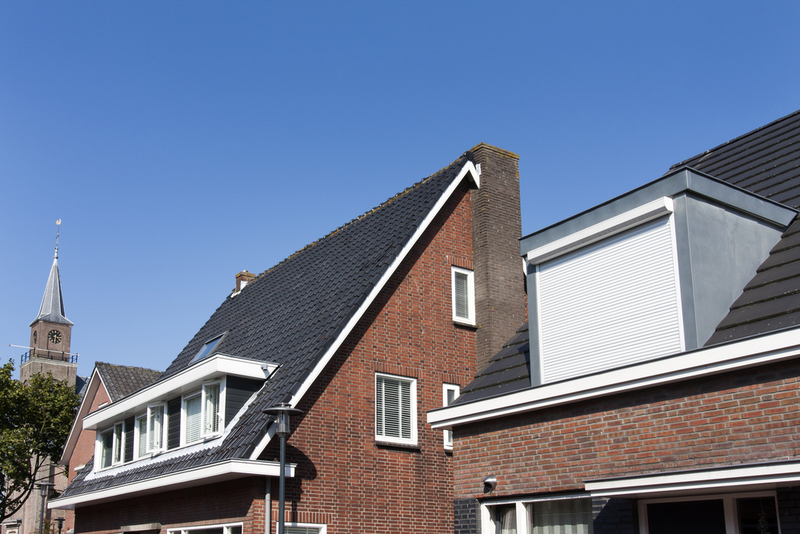 If you have nosey neighbours or just a general worry of general passers-by looking into your home, you may want to look at how roller shutters work to block the peeping eyes of outsiders. By installing roller shutters, you can relax in your home and if you want privacy, you simply put them down at any time of the day. When you purchase your shutters from shutter world, we provide them with an incredibly generous 5-year warranty which covers you in case anything goes wrong with our shutters during the first 5 years after installation. If you ever have any issues at all within the 5-year warranty, we will send one of our professionals out to fix the problem, no questions asked. We provide nothing but high-quality roller shutters and products, though if you find a genuine competitor charging less than our quoted price, we will happily beat it by 10%. If you would like to get to know how roller shutters work when installed at your home or if you need a quote, give us a call on 02 9829 1255 or fill out the form on our contact page and we will be in touch soon. Additionally, we have a storefront in Ingleburn, so feel free to pop in if you would like to discuss shutter options in person.